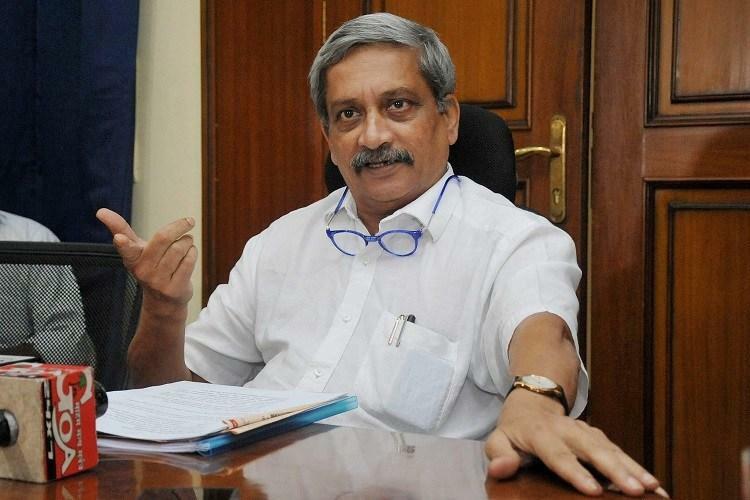 Former Defence Minister and current Chief Minister of Goa, 63-year-old Manohar Parrikar has passed away after he lost his battle against pancreatic cancer, CM Manohar passed away at his son’s house in Panaji on Sunday Evening. The death of CM Manohar was revealed by President Ram Nath Kovind after he tweeted the incident. The office of CM Parrikar said: “Manohar Parrikar passed away today evening, after a spirited battle against cancer”. The central government of Goa announced that all schools and colleges will be shut today. The health of Manohar Parrikar was declining for the last couple of days and it was worsened on Saturday. Since last year, Mr. Manohar went in and out of hospitals in New York, Mumbai, Goa, and Delhi since February 2018. In February 2019, Mr. Manohar was admitted in the Goa Medical College and Hospital. In January, CM Manohar Parrikar said that he will serve Goa till his last breath. The fellow members of his part knew him as their leader. In the last couple of months, Mr. Manohar made appearances to the public while having a tube in his nose and looked frail in his public appearances. 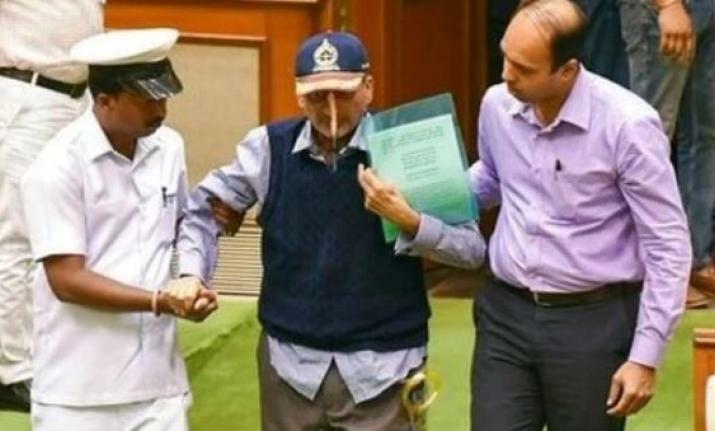 He was also present in the state assembly to present the budget of Goa, which triggered the allegations that were made by Congress that the BJP was parading around him even if his condition was declining. CM Manohar Parrikar was known for his clean image and administrative acumen. He was diagnosed with advanced pancreatic cancer last year.